The Biodiversity Research Institute’s Adirondack Center for Loon Conservation has announced a campaign on Adirondack Gives, the crowdfunding site for Adirondack region nonprofits, which seeks support to digitize historical slides and film footage produced by Adirondack nature photographer Kip Taylor. 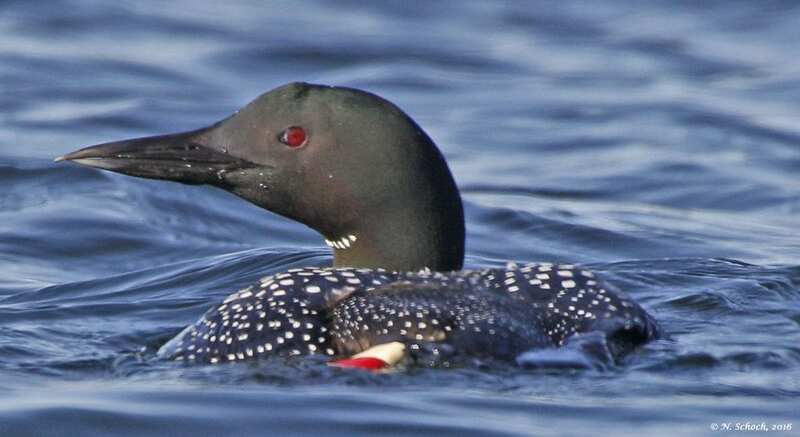 In the 1970s and 1980s, when loons were rarely observed on Adirondack waterways, and prior to the age of digital photography, Kip Taylor extensively documented the natural history and behavior of Common Loons on Adirondack lakes, including some very unique underwater footage and photographs of feeding and swimming loons. 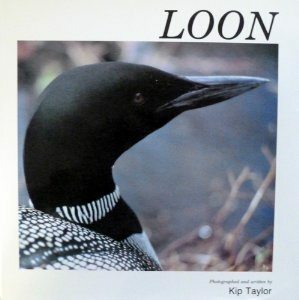 Prior to his passing in 1997 Taylor published Loon, which chronicled his excursions to photograph these distinctive birds. 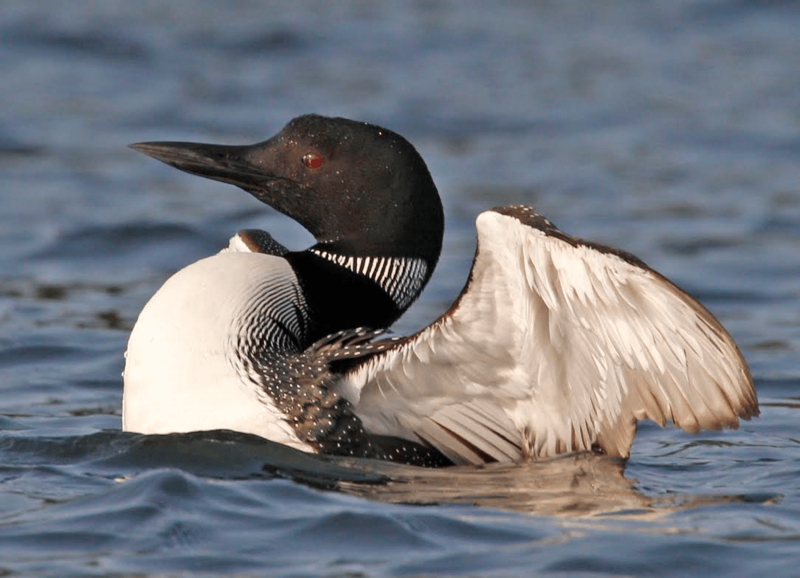 His widow has donated his film and slides for use in BRI’s Adirondack Center for Loon Conservation’s outreach programs. This initial campaign will be live at www.adirondackgives.org through mid-March, with the goal of raising $250 to purchase two external hard drives to store the digital slide files. To learn more, or to contribute to this campaign, visit www.adirondackgives.org, and click on “Help Digitize Historical Adirondack Loon Slides.” As a special incentive, donors of $100 or more will receive an 8 x 10 photograph of an Adirondack loon, and donors of $500 or more will receive a copy of Taylor’s out of print Loon book. According to Schoch, future campaigns will be conducted to raise support to purchase a high-quality slide scanner, and to digitize Taylor’s extensive moving images. 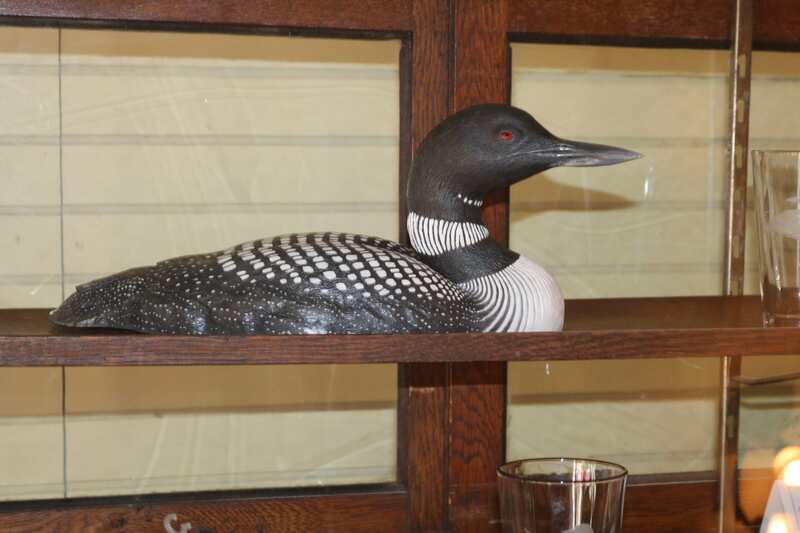 After digitization, BRI’s Adirondack Center for Loon Conservation expects to donate the original media to the New York State Museum which is the long-term repository of historical natural history materials related to New York. To learn more about BRI’s Adirondack Center for Loon Conservation, contact adkloon@briloon.org or (888) 749-5666 x 145, visit www.briloon.org/adkloon, or follow the Adirondack Center for Loon Conservation on Facebook to stay updated about BRI’s Adirondack loon research and outreach efforts. An inspired and important project, Kip Taylor was (and is) amazing, and thank you Nina and Loon Conservation folks for taking this on. We are very honored that Sharon Taylor generously donated all is slides and video footage for use in our education programs. And equally honored that the New York State Museum is interested working with us to protect his original media, as well as help share his work with everyone. Great News! We have successfully met our first goal of $250 to purchase two 2TB external hard drives to store the digital files of Kip’s slides! We are now seeking support for the second phase of our campaign to raise $1000 to purchase a high-quality slide scanner. Please join us in this exciting endeavor, and help us meet this goal! Thank you, thank you! !